ENJOY YOUR LAWN ALL YEAR ROUND GRASS CUTTING IN ALVECHURCH SERVICE. KEEP YOUR GRASS HEALTHY AND LOOKING GREAT! 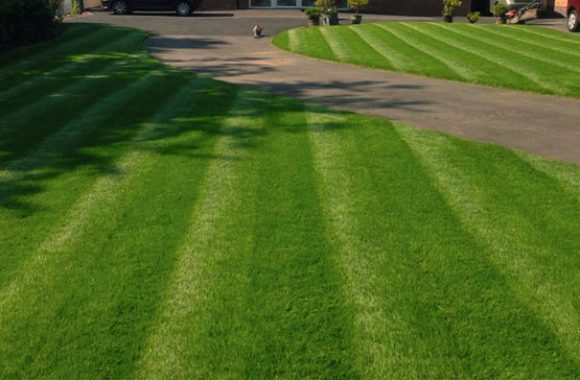 Would you like to get your lawn cut in Alvechurch an astonishing price? 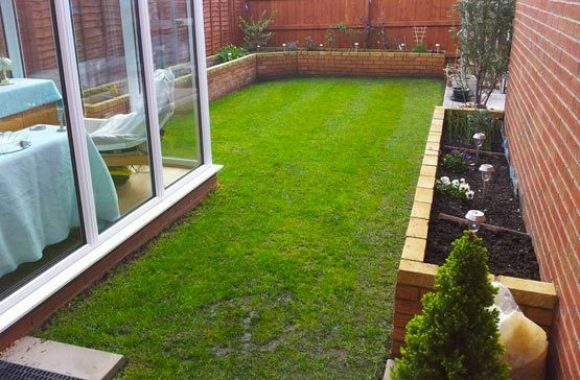 If you really want the garden to look good, your grass has to look fantastic! 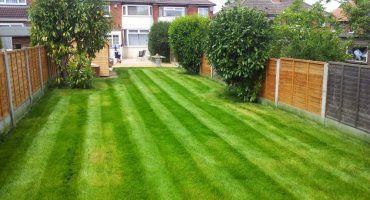 A way of ensuring a healthy and attractive looking lawn is to get your grass cut on a regular basis. Our grass cutting service is the best Alvechurch has to offer. It's grass cutting on a completely different level. Did we mention? It won't break the bank! Vibrant can help you in achieving a jaw dropping garden that is the envy of everyone who sees it. 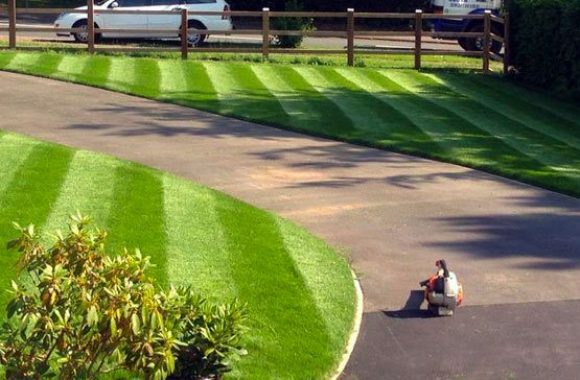 Whether you just need your grass cut or you want ornately crafted stripes - we have your back. Routinely mowing your lawn will boost both the look and health of the garden. 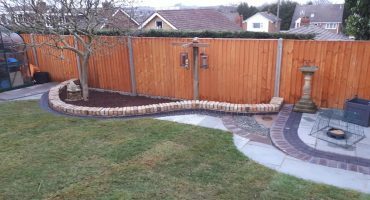 We aren't just terrific value for money, our professionals love what they do and they may also have great tips and ideas. When grass is cut, it stimulates the grass blades to develop denser and expand. Making a luxurious, thick, woven lawn. Grass cutting sounds simple (and it can be) but factors such as mowing height and regularity also play their part. If your grass is cut way too short - your lawn becomes stressed. Stress will discourage rooting and encourage weeds and moss to thrive. Another factor to look at is how well kept the cutting equipment is. Blades should be sharpened and maintained. Don't want the stress? Is your time too valuable? For the cost of a couple of large Big Mac meals, vibrant can cut your grass for you! We provide our lawn mowing services to both commercial and domestic clients. As discussed earlier, we can simply cut your grass or introduce detailed styles, shapes and aeration. Vibrant always aim to minimise inconvenience. We complete our grass cutting quickly, whilst maintaining our strict quality standards. No other company in Birmingham cuts grass or lawns to quality that we do. Every member of our grass cutting Alvechurch team is professional, helpful and full of ideas. 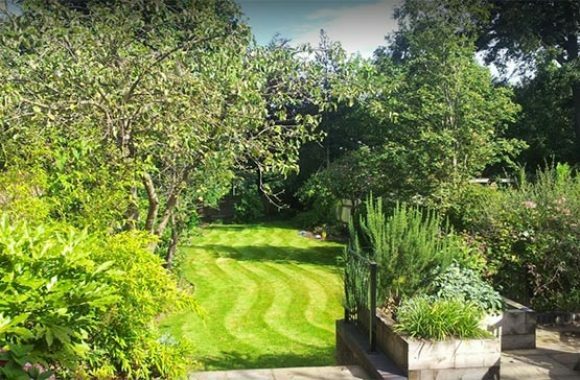 We will revitalise your lawn into an awe-inspiring masterpiece, that may have the neighbours green with envy (no pun intended)! 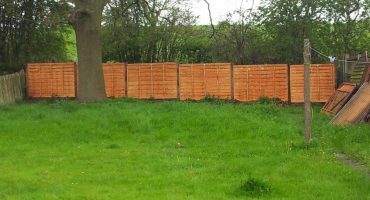 Our grass cutting choices are such outstanding value for the money that it's a service you simply don't want to do without.